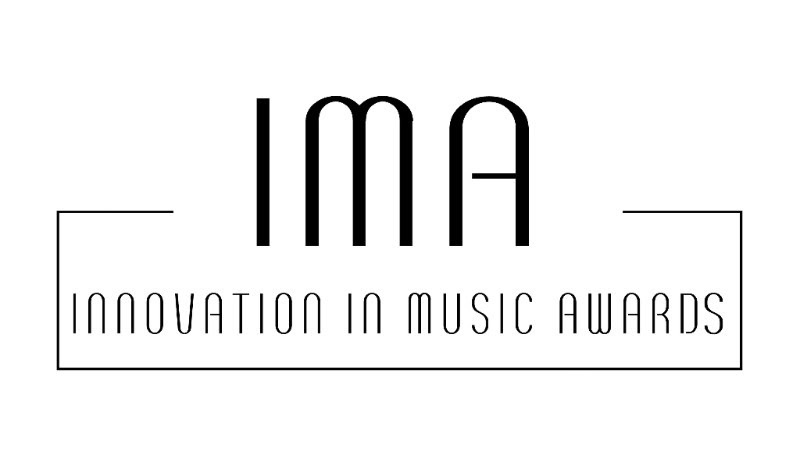 The Innovation in Music Awards honorees have been announced, with Joe Galante, Sally Williams, Monica Escobedo, Nate Deaton, Kenny Chesney, John Marks, and Ed Warm set to receive awards. The winners will be recognized at the Second Annual Innovation in Music Awards gala Sunday, June 3 at Nashville’s Westin Hotel. Hosted by respected media executive Bill Werde, Director of the Bandier Music Industry Program in the S.I. Newhouse School of Public Communication at Syracuse University, the awards were created to recognize achievements in the advancement of music through inspiration and ingenuity.